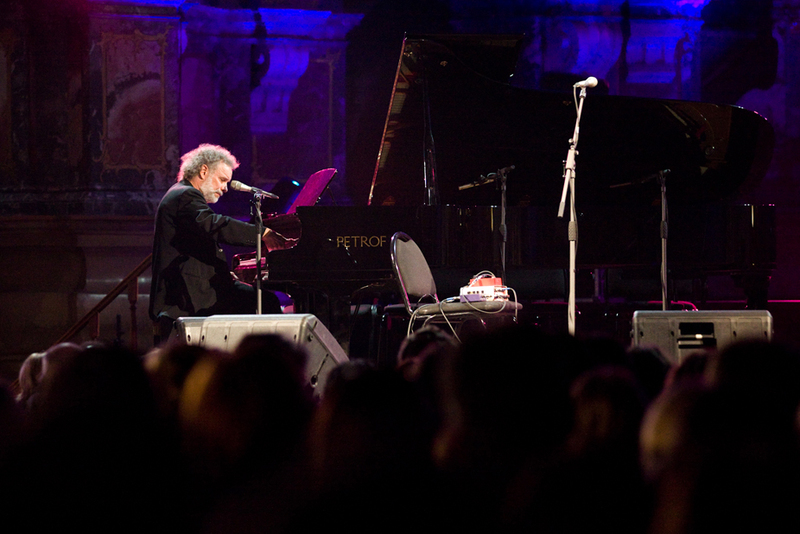 at Tai-as Festival in October 2010. 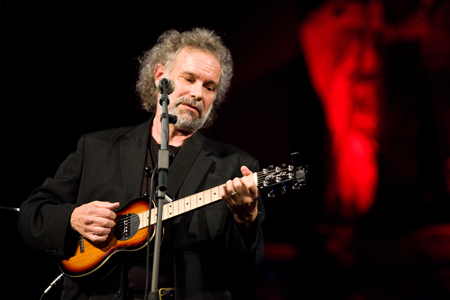 The last of the eighth International Poetry Festival singing "It's - I 'day will receive a special gift of the United States of America bard John Gorka fans - author of this performer's concert will be held this Sunday 15 hours. Vilnius Teachers' House Great Hall. Lithuania the American public is just a couple of days, but have participated in the festival Medium and Large Friday concert. The artist was fascinated by space, which took place performances - cozy Vilnius Teachers' House and St site. Catherine's Church. "When I play an international audience concentrate on the order in which I sing, and the sound of your voice. For me it is very important that people understand what I want to tell you, each in its history, so a lot of focus on clean and clear pronunciation of words. 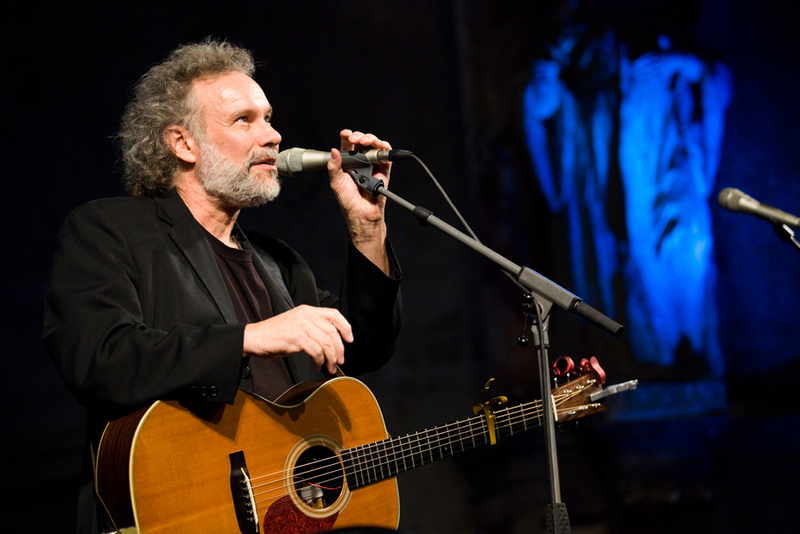 Then I hear my song itself differently, as if for the first time, "- says J. Gorka. Together with the artist from the United States on Sunday afternoon in Vilnius Teachers' House appear and sung poetry creator and performer Domantas Razauskas. 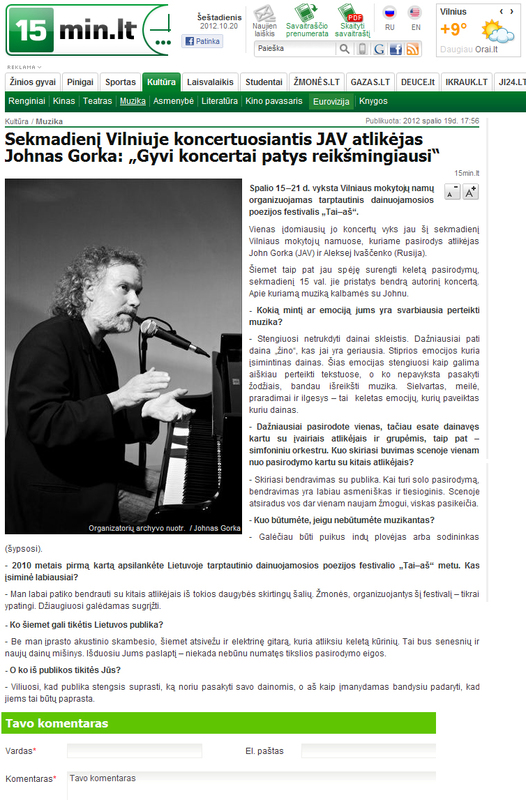 Sunday in Vilnius koncertuosiantis U.S. singer John Gorka: "Live concerts are most important"
On 15-21 October. 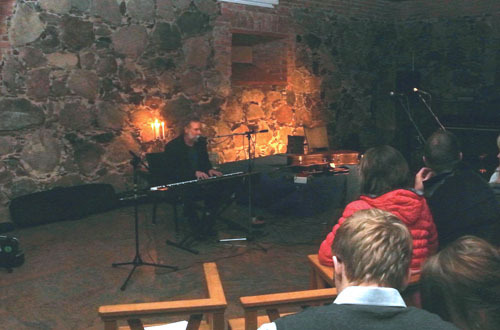 held in Vilnius Teachers' House organized an international singing poetry festival "Tai-me". 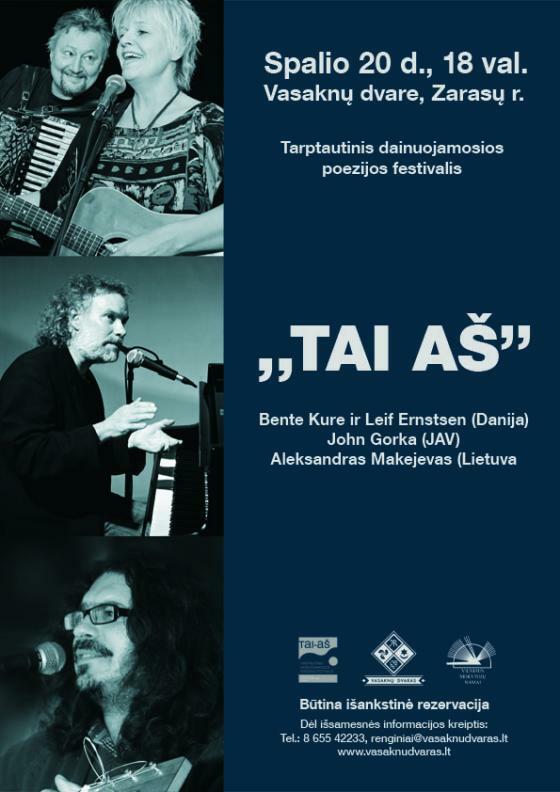 One of the most interesting concert will take place this Sunday in Vilnius Teachers' House, featuring singer John Gorka (USA) and Alexey Ivaš?enko (Russia). This year we have also sneaked hold a number of appearances on Sunday 15 hours. they present a general portrait concert. About the music, talk to John. 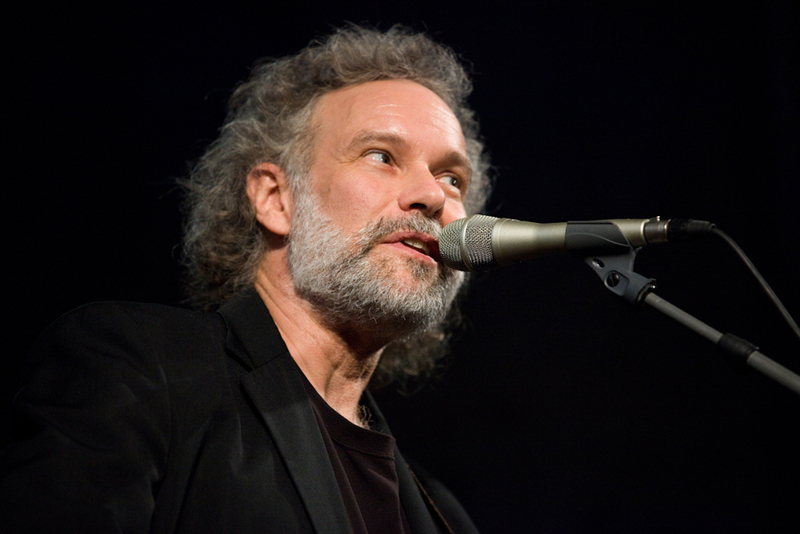 - What kind of thought or emotion you have is important to convey the music? - I try not to interfere song unfold. Usually the song itself "knows" what is in her best interest. Strong emotions with their catchy songs. These emotions I try to convey as clearly as possible the texts and what not to say the words, I try to express the music. Grief, love, loss and longing - these are some emotions that are affected by the songs. - usually appears alone, but you sang along with various artists and groups - as well as Symphony Orchestra. How is the presence of a single scene from the show with other artists? - Different communication with the audience. 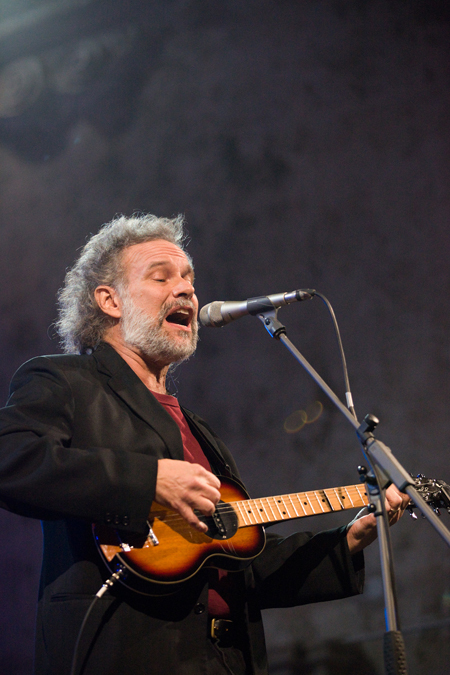 When you have a solo performance, communication is more personal and direct. Just hit the stage for another new one, everything changes. - What you are, if you were not a musician? - I could be a great dish washer or gardener (smiling). 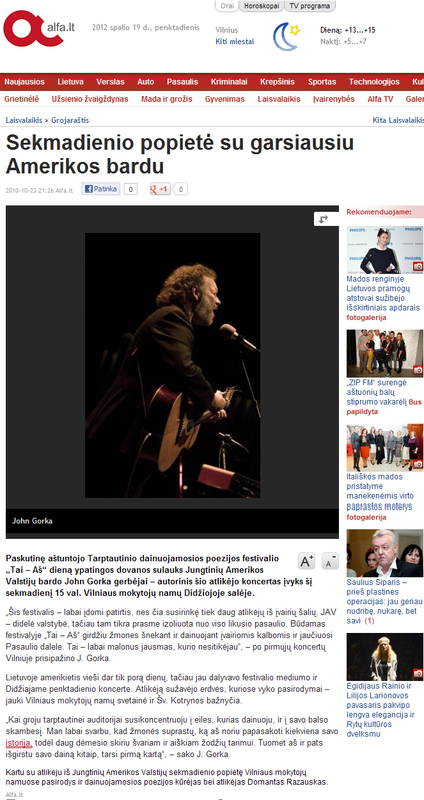 - In 2010, the first time you visited Lithuania in international sung poetry festival Tai-me "time. What is the most memorable? - I really like to interact with other artists from so many different countries. People in the organization of this festival - really special. I am happy to come back. 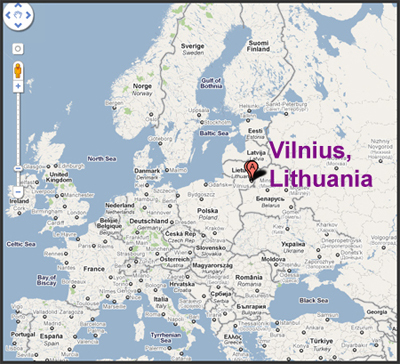 - What to expect this year to the Lithuanian audience? 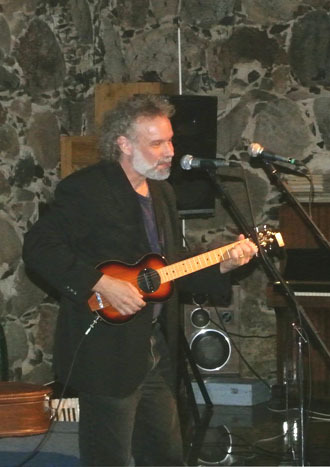 - In my usual acoustic sound, this year brought with electric guitar, which has carried out several works. This will be older and new songs blend. Issue you a secret - I am never intended by the exact appearance of progress. - And what do you expect from the audience you? - I hope that the audience will understand what I want to say to my songs, and I as soon as I'll try to do that for them it would be easy. 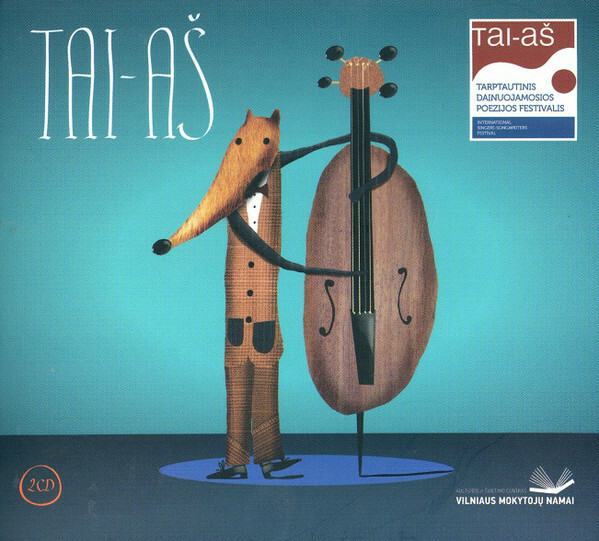 CD: Various – Tarptautinis Dainuojamosios Poezijos Festivalis "Tai - Aš"